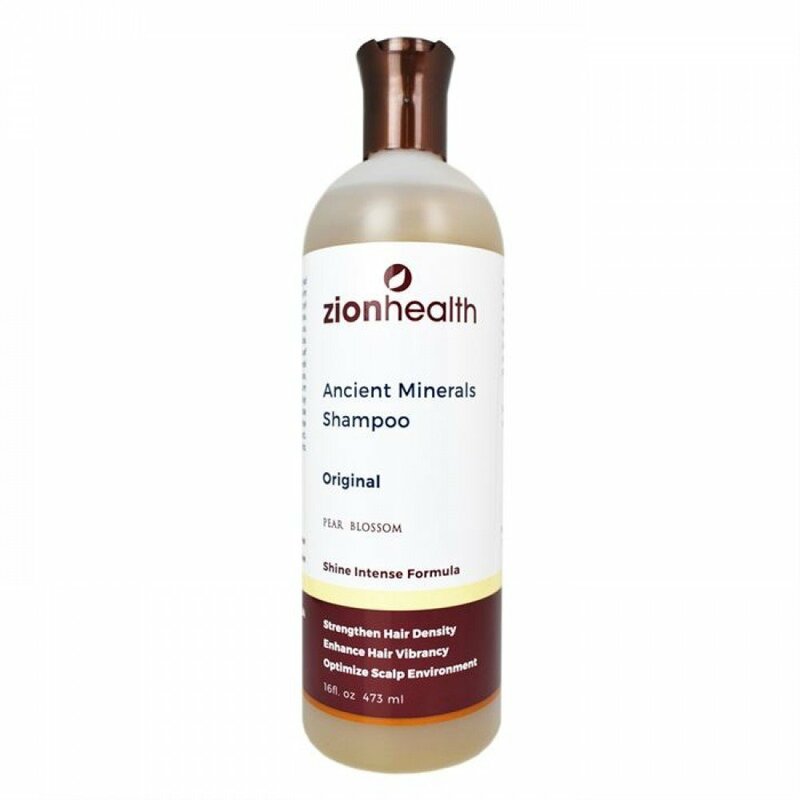 Zionhealth Color Care Shampoo Original 16oz. follicles and restore shine and bounce to unhealthy hair. 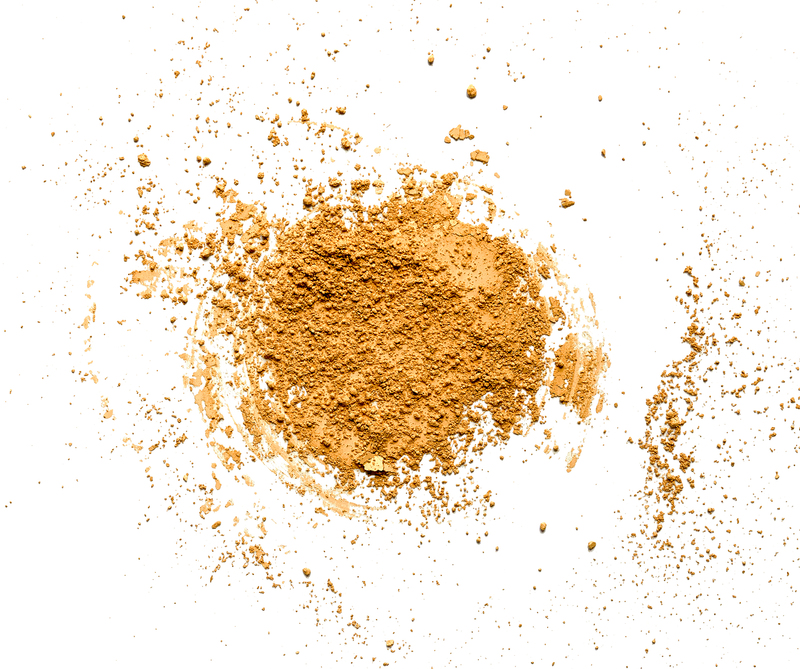 Smithsonite Extract, Sodium Chloride (Salt), Citric Acid, Caramel Color, Ionic Clay Minerals.